Bloomington, IL/Chicago, IL (October 17, 2017) -- The Illinois High School Association (IHSA) Football Playoff Pairing Show returns to NBC Sports Chicago for its seventh season in 2017. NBC Sports Chicago, the multi-platform home for the most games and the most comprehensive coverage of the Chicago Blackhawks, Bulls, Cubs and White Sox, will air the show live on NBC Sports Chicago+ on Saturday, October 21 from 8:00 PM to 10:00 PM CT. Viewers are urged to visit NBC Sports Chicago’s “Channel Finder” page (NBCSportsChicago.com/channel-finder) for exact NBC Sports Chicago+ channel locations in their area. 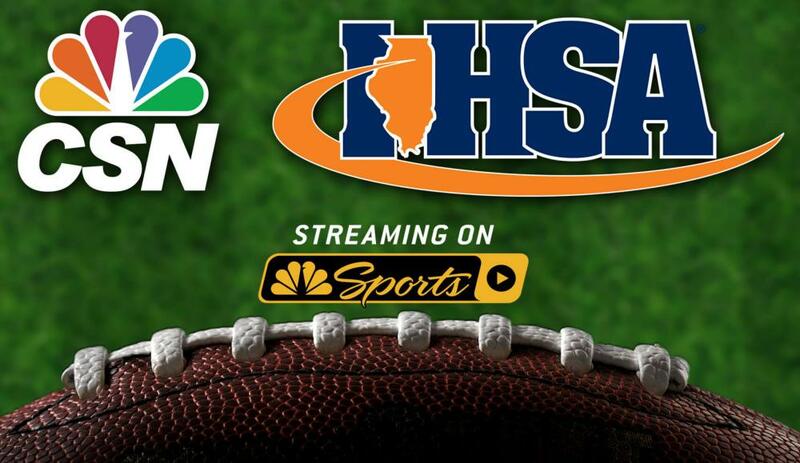 The IHSA Football Playoff Pairing Show, which will reveal the brackets and first round match-ups of all 256 playoff qualifiers across eight classes, can also be viewed via live interactive stream at NBCSportsChicago.com/IHSAPairingShow and via the NBC Sports app. "The IHSA Football Playoff Pairing Show' continues to be one of the most highly-anticipated events in the state of Illinois and we couldn't be prouder to once again showcase two-straight hours of live, interactive coverage across all platforms on Saturday night," said Kevin Cross, Vice President of Content for NBC Sports Chicago. 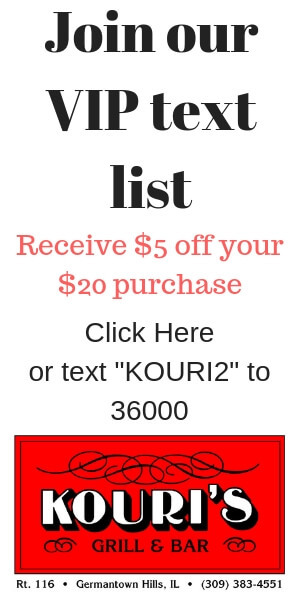 NBC Sports Chicago anchor Leila Rahimi hosts the show and will be joined by a panel of experts on-set, including long-time IHSA TV announcer Dave Bernhard and Illinois high school football bracketologist Steve Soucie. IHSA TV veteran Camron Smith will break down each class with media members from around the state, including NBC Sports Chicago prep football expert “Edgy” Tim O’Halloran. Viewers are encouraged to interact with the show and ask questions to be answered during the program by utilizing the Twitter hashtag #IHSAbrackets. The program will once again feature highlights, coaches interviews and media analysis from all over the state. In addition, NBC Sports Chicago will be gathering teams & fan reaction moments throughout the “Land of Lincoln” on Saturday from numerous school playoff pairing parties taking place that evening. The IHSA Football Playoff Pairing Show kicks off NBC Sports Chicago’s playoff coverage of IHSA Football, which culminates with all eight state title games being televised and streamed by NBC Sports Chicago on Thanksgiving weekend (Nov. 24-25), live from Huskie Stadium on the Northern Illinois University campus in DeKalb.